Diesel Scissor Hire – Liftlux large deck scissors suitable for wide range of high level applications with high capacity platforms. 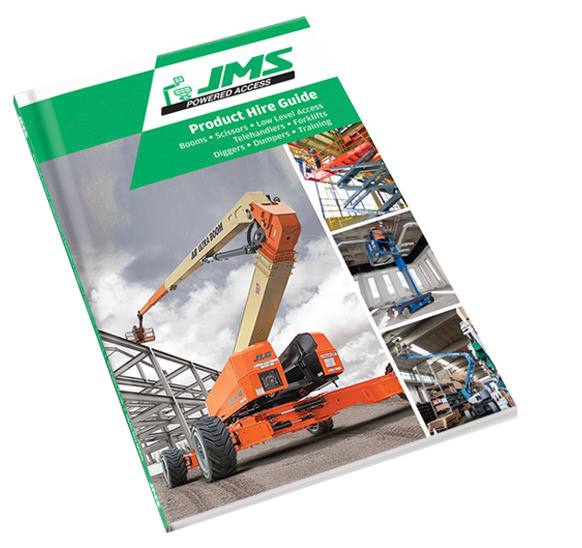 The JLG Liftlux 203-24 diesel scissor lift is available to hire from JMS Powered Access. 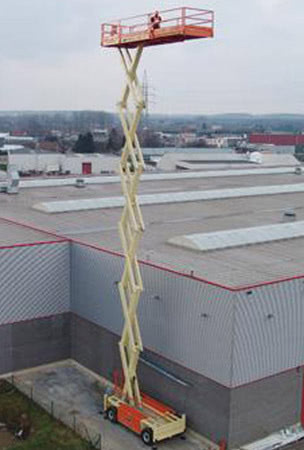 With a working height of 22.30m and a large platform capacity of 750kg, this is a popular machine for maintenance, construction projects, cladding and glazing work.